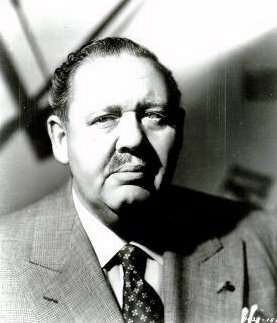 Charles Laughton as Earl Janoth. Ricky Gervais has nothing on this guy. Now there's a thought: Charles Laughton stars in The Office. Wouldn't that be creepy good fun? Having wandered over from your post at Cinemarati, I hafta say that I'm impressed by this here blog, Campaspe. You've really got it going on. Thank you very, very much. I only discovered Cinemarati today (!!) from Acquarello's site. I would definitely like to link to it, if only so I can continue paging through the archives. So much interesting film writing in one space. Well, while Cinemarati has been around for years, we've only gone been in the blog business for about a month, so you are forgiven for not finding us before this.